Our 18th century house offers a choice of accommodation from budget type with catering facilities to Quayside with family size ensuite guest rooms or our traditional cottage. 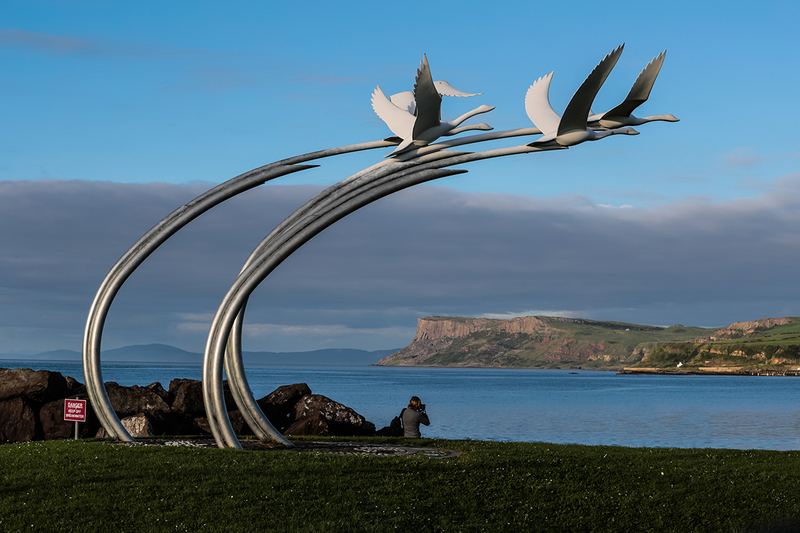 We are situated on the sea front area of Ballycastle, home of the famous Ould Lammas Fair and on the the main route to world famous landmark the Giant's Causeway, also Carrick a Rede rope bridge, Bushmills Distillery. We overlook the beach, the marina, Rathlin Island, Fairhead and Scotland if there is no Irish Mist. We provide a home from home atmosphere during your stay with us in Ballycastle. Located on one of the most beautiful coastal routes in Ireland. The house built in the early 18th Century is the ideal place to stay when visiting the Causeway Coast and Glens of Antrim. We look across to Fairhead, above, over Ballycastle Beach, the Marina, with Rathlin Island and the coast of Scotland in view. Make sure you take the time to stay and enjoy some of the world's most beautiful coastal scenery. Weekend, mid-week and weekly bookings are accepted. 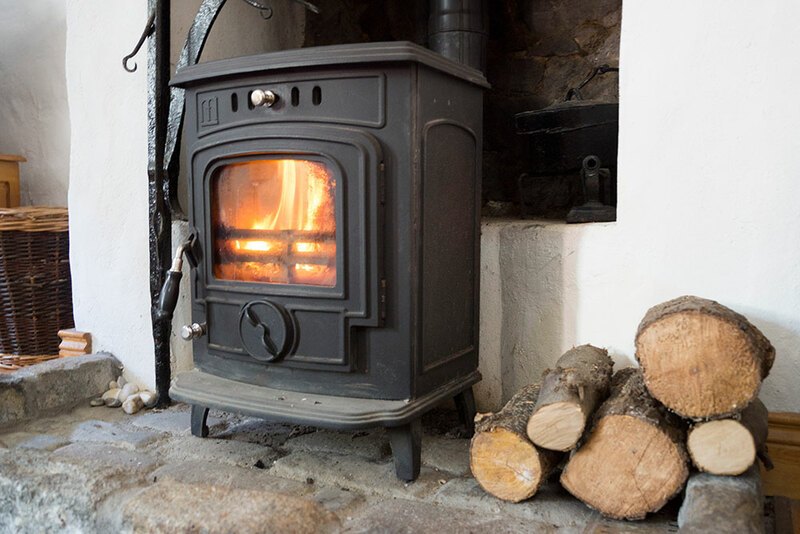 Escape to this cosy little cottage and step back in time. Nestled in the yard to the rear of the Hostel guests can step outside to the Beach, Play Park, Marina, Cafes and Bars. On street parking, beside Bus Link to all Tourist Attractions, Ferry to Rathlin Island and Campbeltown / Islay Ferry. Weekend, mid-week and weekly bookings are accepted. Minimum 2 night stay.